From standing in jam-packed local train to a small burger break in office, enjoy your time with these quick amazing cricket games. Cheers, lights and the packed stadium will surely give you an adrenaline rush. 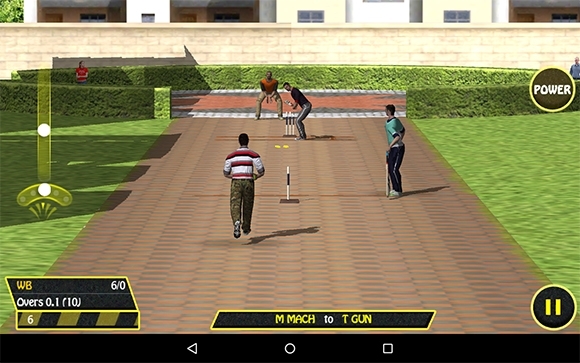 So, don’t wait to imagine yourself to be at the crease to hit the greatest bowlers out of the boundary with these realistic, fun filled cricket games. 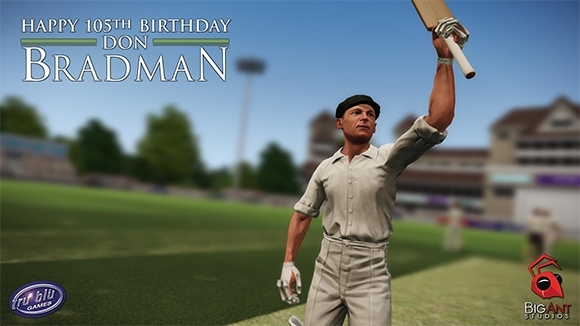 If you are a big fan of test matches, download the Don Bradman Cricket 2014 now. 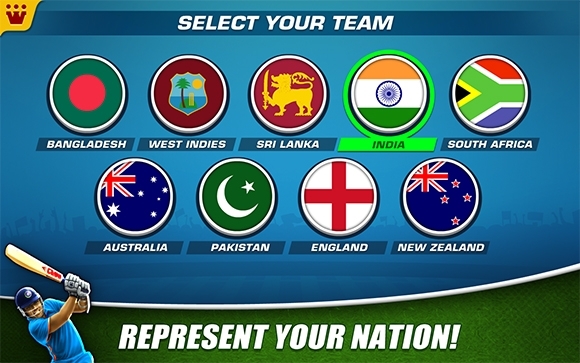 The game presents some of the test match series that can be played for whole day. Needs a dual core processor 2 GHz processor with a minimum of 2 GB RAM and 3 GB of memory. Has the best graphical and visual experience with realistic and mesmerizing view. 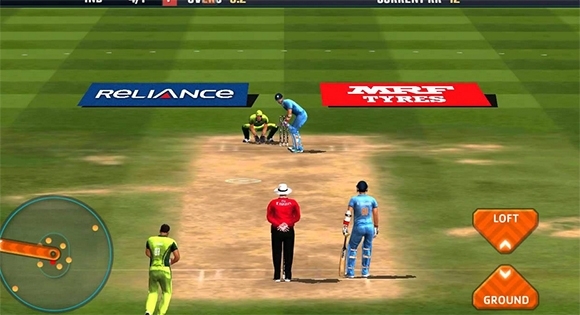 Want to play the arch rivals in the World Cup Final, grab the EA Sports Cricket World Cup 2015 now. The trial version of this amazing game is available for free download. Hurry up and enjoy the thrill!!! 512MB RAM with duo core processor and 3.0GB free space and 1 GB video card. Amazing artificial intelligence by EA Sports – the player responds immediately as you press the button. Why leave the phone behind!!! Go on to install the free power packed Cricket game, Power Cricket T20 – a high rush Android and iOS smartphone cricket game. For iOS platform, click here to download. Enjoy the brilliant graphics and animations, matches can be played in day, evening and night time. Features three modes of game play viz. tournament mode, super over mode and scenario mode. Has the best international team in the world. 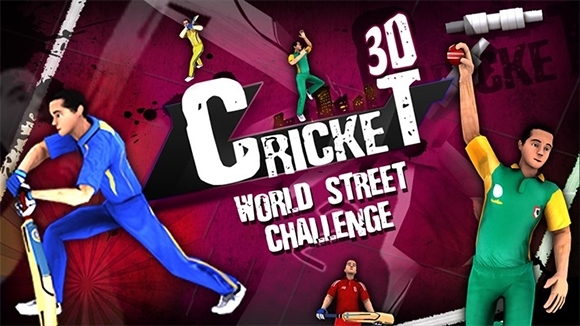 Pamper the boy in you by installing the nostalgic game of Street Cricket. The rough grounds, dusty air and hot sun are surely going to remind you of your happy childhood. Flexible rules – player can make his own rule to suit his best needs. 5 to 10 over match in rough, dusty gully environment……nostalgic!!! Predefined batsmen but bowlers can be selected…A quarrel issue in the good old days….. 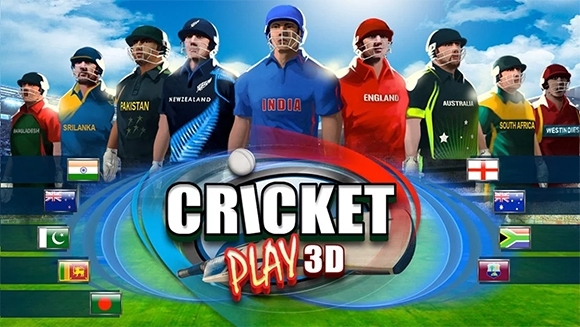 Enjoy the epic battle between teams by installing one of the most free downloaded cricket games – The Cricket Play 3D. 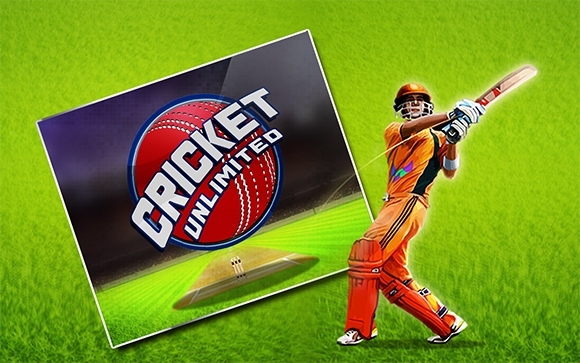 Ultimate 3D Cricket game for the crazy diehard fans of cricket. Newest version has full bowling mode. 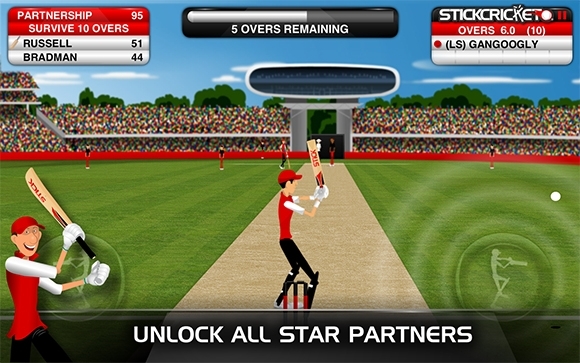 Features different formats of the game like 50-50, 20-20 matches. 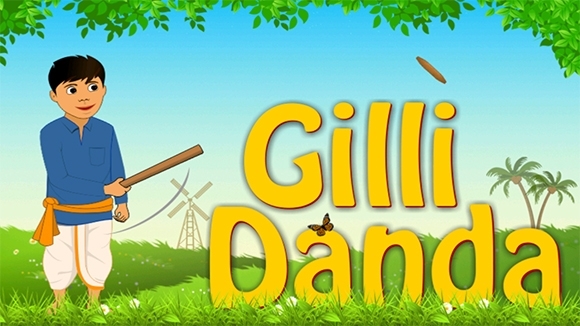 Enjoy the traditional village cricket by downloading Gilli Danda – a free Android game with a rural feel. A mix of cricket and baseball, score points by hitting the ‘gilli’ with the wooden stick called ‘danda’. Feel the simplicity and bliss of an Indian village game. Features 10 levels, physics based game play and much more. 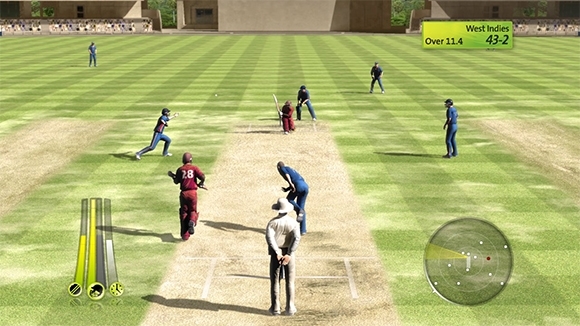 Enjoy the most realistic cricket game; install the Brian Lara Cricket 2007 for free now. In this version, the spinning effects of the ball has been added…older ball, more spin…You are surely going to get a nerve chilling feel! Requires Windows 7 (64 bit) / Windows 8. RAM 2GB and Pentium 4 4.2 GHz processor with 5GB free memory. 3D game with amazing graphics and visual effects. Best part – very simple controls. Cricket is in our blood. If you have a different opinion, download these games and try for yourself. You are surely going to love the game like anything.